Frederic Blanc-Brude presents a keynote speech on ‘Have we reached peak infra? 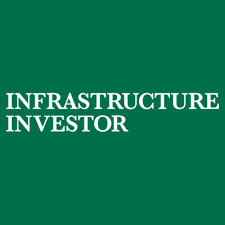 – evidence from the past 15 years‘ at the Infrastructure Investor Hong Kong summit. What lessons for long-term investors?